The safety of employees and customers is the ultimate responsibility of any business owner. While you cannot prepare for nor defend against every conceivable event, you can take measures to help notify and evacuate people in a timely manner should there be a fire. D&S Security delivers expert design and installation of fire protection and other life safety systems that provide early detection and protection for people and property. Whether a controlled flow of water from a sprinkler system or a burst pipe, water wreaks havoc on a business environment. While it offers some protection in the event of a fire, the unmonitored flow of water is a costly event. Waterflow Monitoring utilizes sensors that detect abnormal water flow. By integrating this system with other technologies, the appropriate parties receive notification in the event of water leak or sprinkler activation. This gives you the opportunity to address the issues, notify service providers and prevent extensive damage due to unchecked water flow. Our qualified team can design a system around your unique needs, based on the layout, size and many other considerations that affect the performance and efficiency of the system. 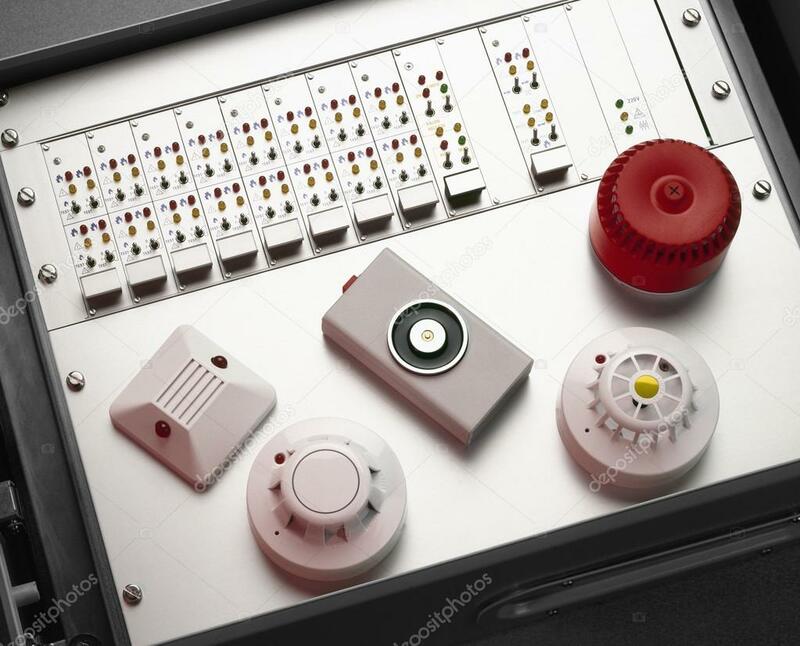 D&S Security offers cost-effective life protection services such as conventional fire alarm services that include easy-to-navigate interfaces and control panels, smart detectors and signaling protection. 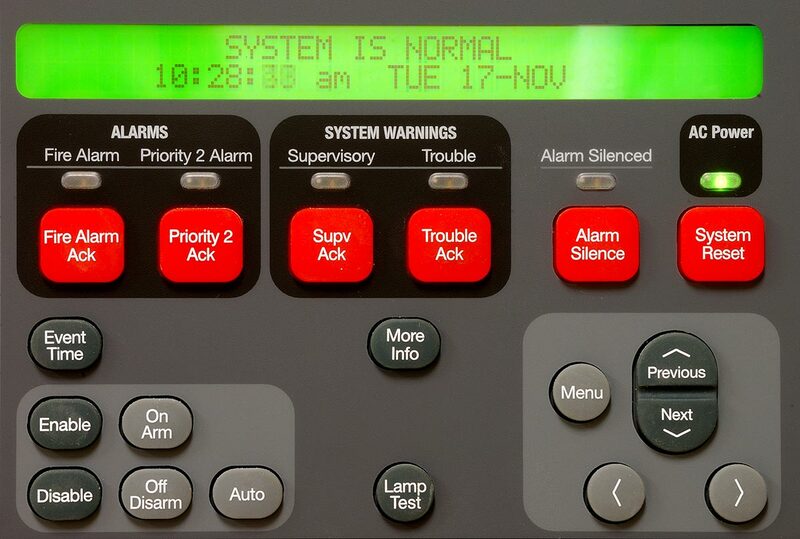 We can integrate these systems with existing intercom systems to provide additional services such as voice evacuation. This can broadcast an event-driven audio message using digital audio processors, message generators and network routers. Audio system amplifiers can be employed to create a network for multiple site buildings. This has proven to be an effective tool for efficient notification that aids in the timely evacuation of staff and clients in the event of a fire.